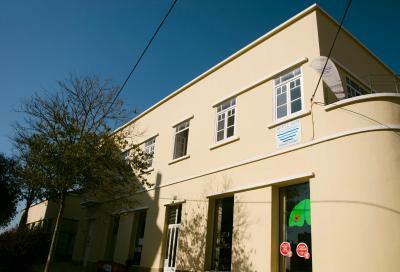 Lock in a great price for White Sun Hostel – rated 8.2 by recent guests! A very thidy and sunny hstel. Quiet and with a lot of space. 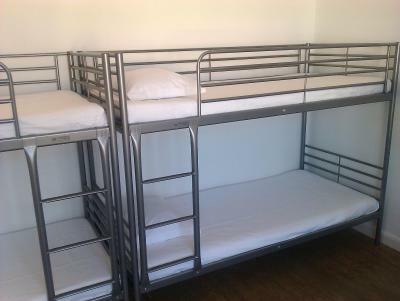 Bunk beds usually a hassle to go to upper lever are easy to access at this hostel. 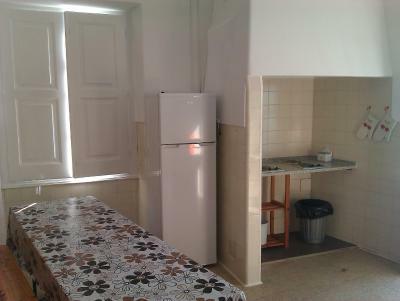 A lot of space for toilet and kitchen. Thanks to Carlos and Marlon, Hope to see you all again sometime, Thanks again John Barr..
Staff were lovely people. Very Friendly. grand location only 10minute walk from the centre but far enough to hear no noise! Home-like feel hostel. The owner is very lovely and helpful. 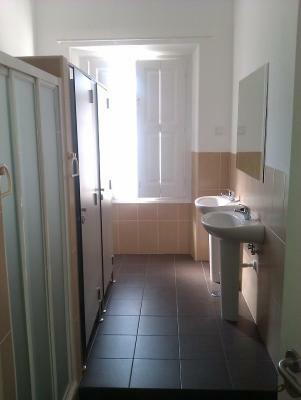 5-7 minute walk from city centre. Local vege market 2 minutes away. Great location and communal spaces. Bare bones but clean and just what we needed. It was a clean building. 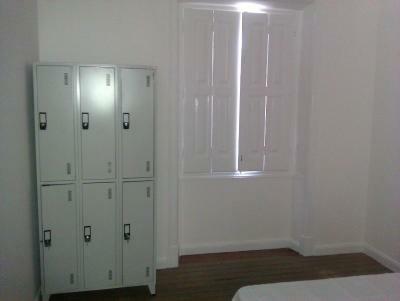 Individual lockers in the dorm rooms. Easy check-in and check-out. Would recommend. Closed to the center and has all facilities required. Comfy beds. 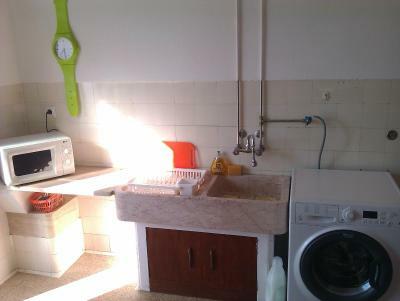 Very clean with big, spacious kitchen. Towels included. Free laundry. Locations is a bit out of town but this means it is nice and quiet at night. 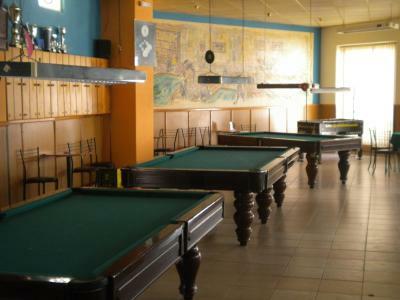 Located in the center of Lagos, White Sun Hostel is a 7-minute walk from the Bus Station and a 12-minute walk from the Train Station. Free WiFi is available and the Batata Beach is 0.9 mi away. 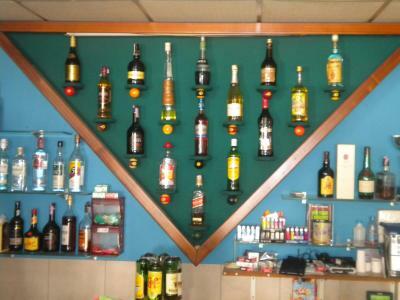 White Sun Hostel offers ample and comfortable rooms and a dormitory with access to shared bathroom facilities. 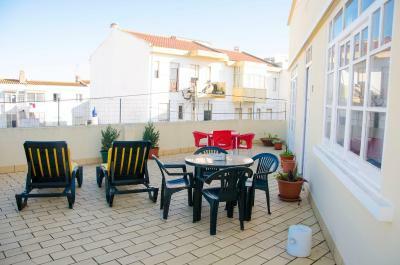 There is a shared lounge with access to a spacious terrace where guests can enjoy the sunset. 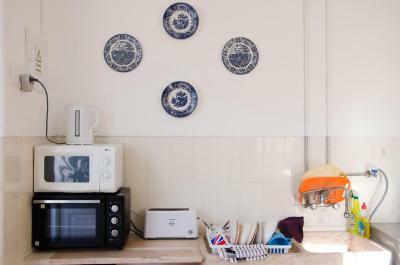 A shared kitchen is available and Chef Carlos can serve guests some of the local gastronomy. Within 650 feet guests will find plenty of dining option, cafés and bars. Guests can enjoy the unique beaches in the surroundings and discover the grottos along the coast. Lagos Marina is 0.6 mi away and Meia Praia Beach is 1.2 mi away. Faro International Airport is 55 mi away. 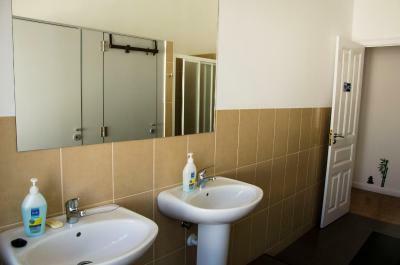 뀐 Located in the top-rated area in Lagos, this property has an excellent location score of 8.0! 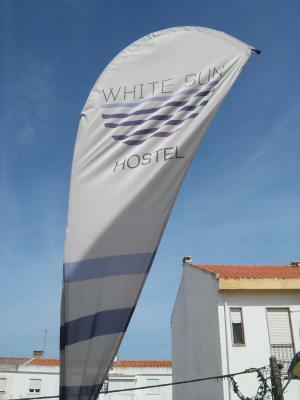 When would you like to stay at White Sun Hostel? 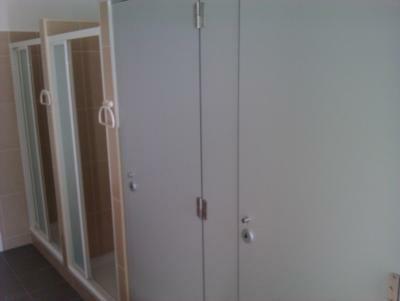 This twin room has personal lockers and access to shared bathroom facilities. 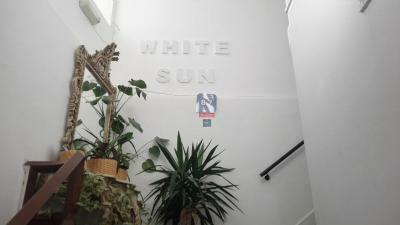 House Rules White Sun Hostel takes special requests – add in the next step! 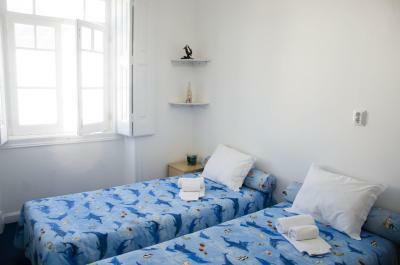 Any additional adults are charged EUR 25 per night for extra beds. Please inform White Sun Hostel of your expected arrival time in advance. You can use the Special Requests box when booking, or contact the property directly using the contact details in your confirmation. 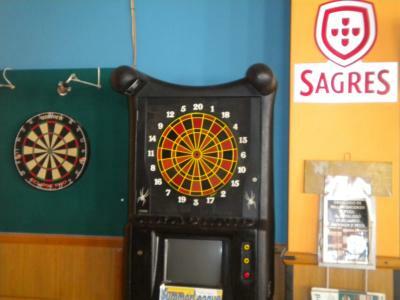 Great Hostel, nice atmosphere and great room. 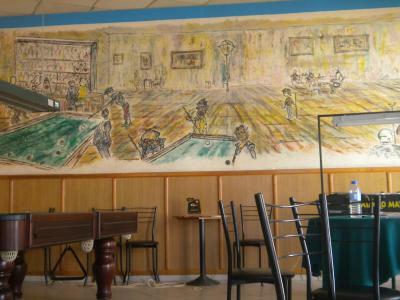 The room was above the entrance to the bar downstairs and people stepped out to chat and smoke so the room has a faint taint of smoke, even when the window is shut all day. Clean room. 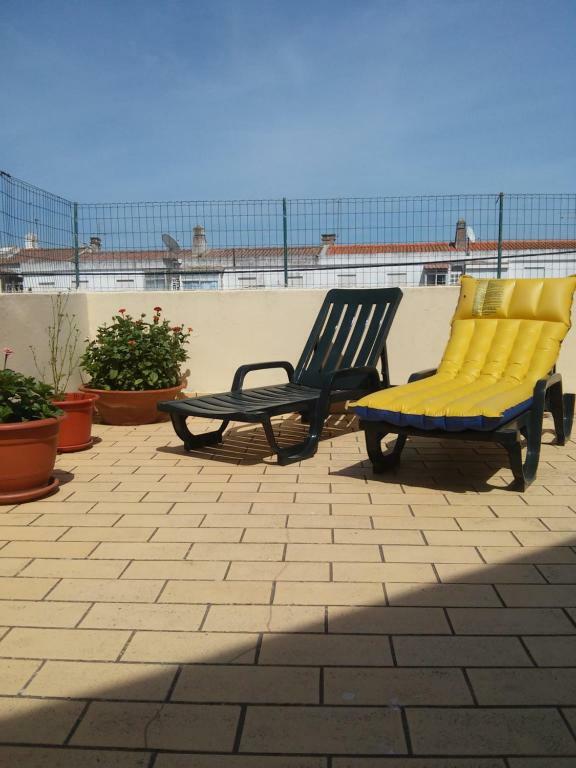 Nice terrace with street views, recliners, tables, chairs and sun shades. I was allowed to stay with my luggage with me, after check out so I could read on the terrace/kitchen below. Owner gave me good advice for really nice well priced, local restaurant. Great location. Super Wi Fi. Terrace. 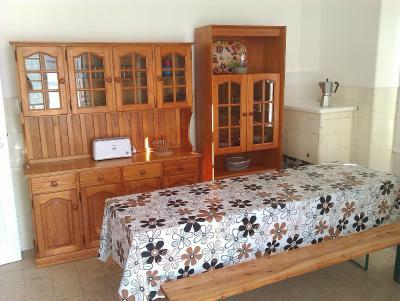 Great and well-equipped kitchen, very clean, very nice owners and service of the hostel. Near to the bus and railway stations and the port. I'll be back there sometime. Great building with lots of character. 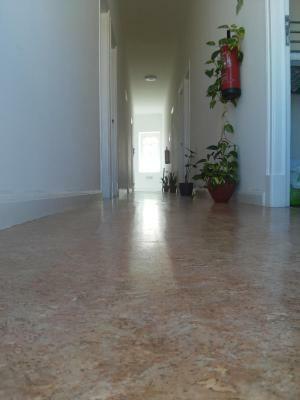 The rooms were large, clean and very well laid out. 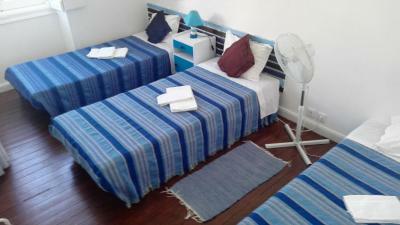 Everything that you need to have for a short stay: good location and comfortable beds. 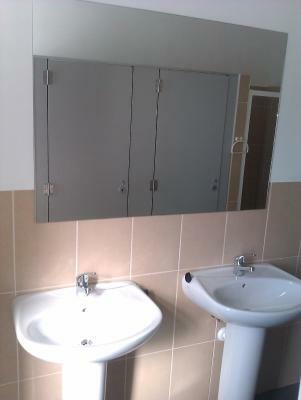 The place was clean, including the common bathroom. 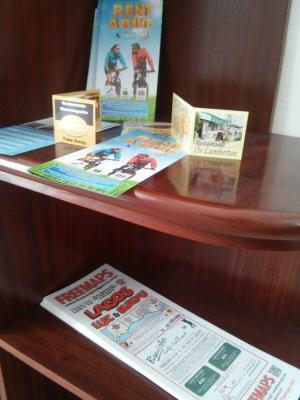 This hostel is at walking distance to old town, beaches, markets and bus station. Our double was really big and nice room for that price. it's better to sleep with ear plugs) Mr.Carlos at the reception is a kind man. Lagos city is worth to visit. The bathrooms were not very clean. No fan in room, which makes the nights hot. Would recommend a fan in the room. 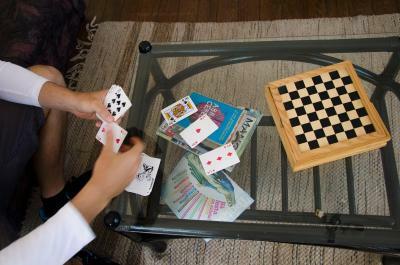 Spacious and comfortable rooms and really clean hostel! 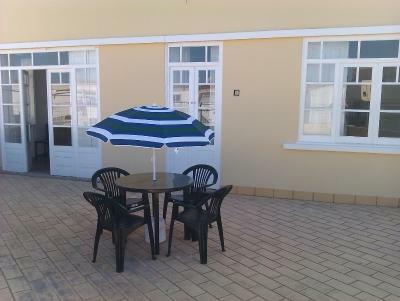 Everything you need is close by and very easy to walk down into town and to beaches in area.